Have a plumbing emergency? Call us. 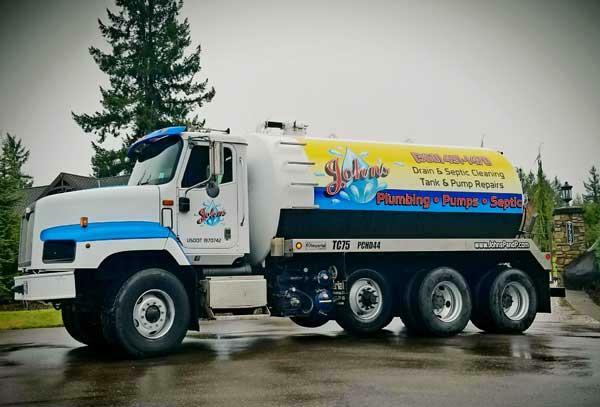 John’s Plumbing & Pumps, Inc is a second generation, family-owned, full service residential and commercial plumbing company. With over 60 years experience in the plumbing industry, you’re guarenteed to get Tacoma’s plumbing experts. Our crew consists of highly skilled, certified, plumbing installation and maintenance experts.